Thank you for considering Briarcrest Christian School. An important goal of our office is to make the admission process extremely individualized, relaxed, and personal for each family. We are here to help. 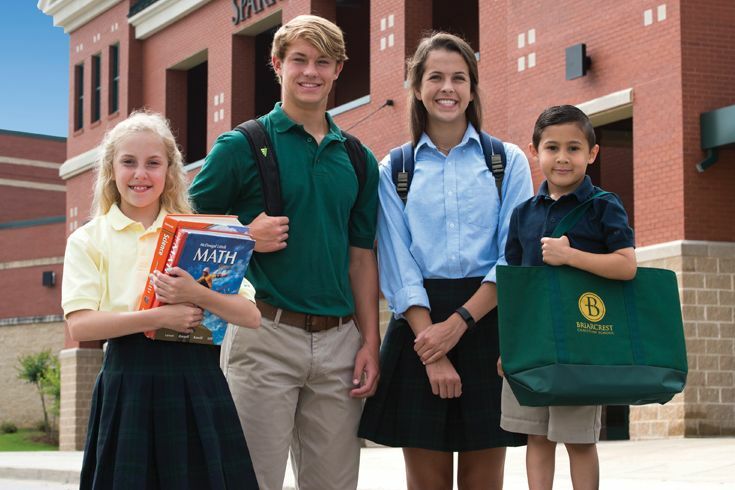 Briarcrest offers an impressive selection of choices, not only in the academic curriculum, but also in athletics, fine arts, student activities, spiritual development and community service. 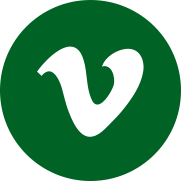 We provide a unique opportunity to find your perfect balance. 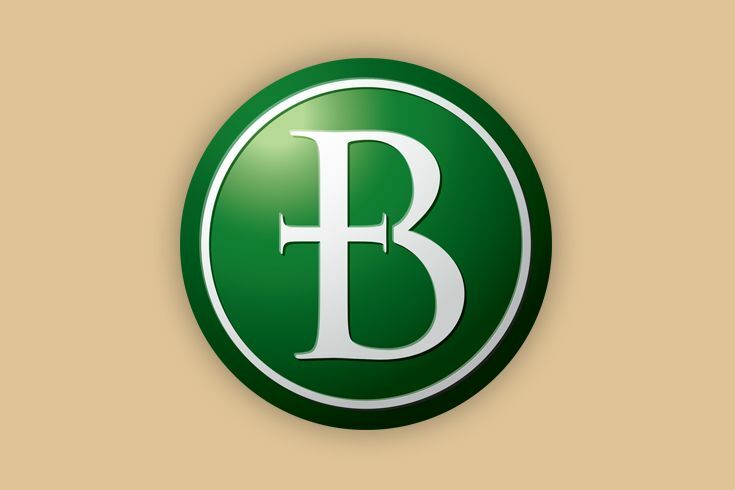 For over forty years, Briarcrest Christian School has been recognized in the Mid-South for its unique combination of academic excellence and Christian education. Beginning at the preschool level, our commitment is to educate the total student, providing a nurturing, balanced, well-rounded educational experience and to help young men and women achieve their full potential in all realms of life. 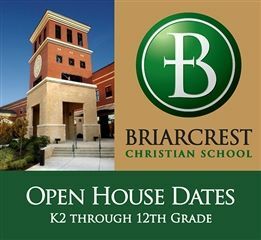 Briarcrest Christian School is a non-denominational, co-educational environment in which Christian values and bibical morals are taught and practiced in every aspect of school life. We seek families who value the benefit of a challenging Christ-centered education and are prepared to actively support their children through a collaborative educational process. We bring together one of the most qualified and committed faculties in the greater Memphis area who are dedicated to preparing students for success in college and showing by example the importance of personal integrity. 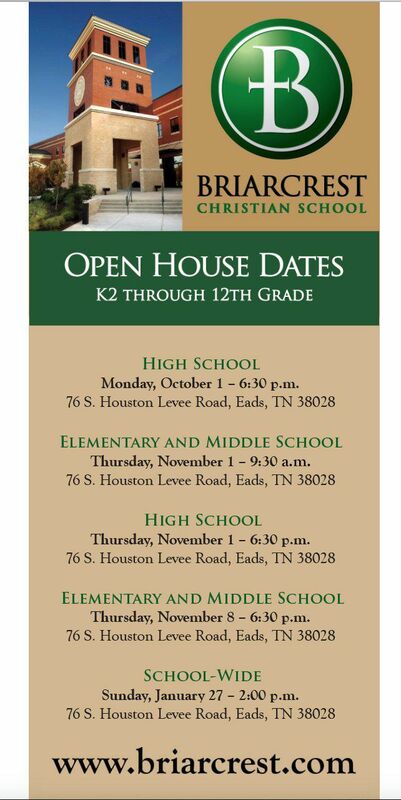 We would love to meet you and your family and see how Briarcrest can meet your educational needs. To schedule a tour or to learn more about Briarcrest, please call me or Claire Foster, Admissions Coordinator at (901) 765-4605. Nancy Blaylock, Director of Admissions, has been with the Briarcrest family since August of 2005. Growing up in Clarksdale, Mississippi, Nancy graduated from Lee Academy in 1979. She went on to earn her bachelor’s degree in social work from Delta State University in 1983. Nancy has two daughters. Her youngest daughter, Meredith graduated from Briarcrest in 2008. Tauny Emery is the admissions assistant at the Houston Levee campus. She is married to Danny and has two children. Natalie, who graduated in 2013 from Briarcrest and a graduate from the University of Tennessee Knoxville, and Joshua, a 2010 BCS graduate and a graduate from Ouachita Baptist University. 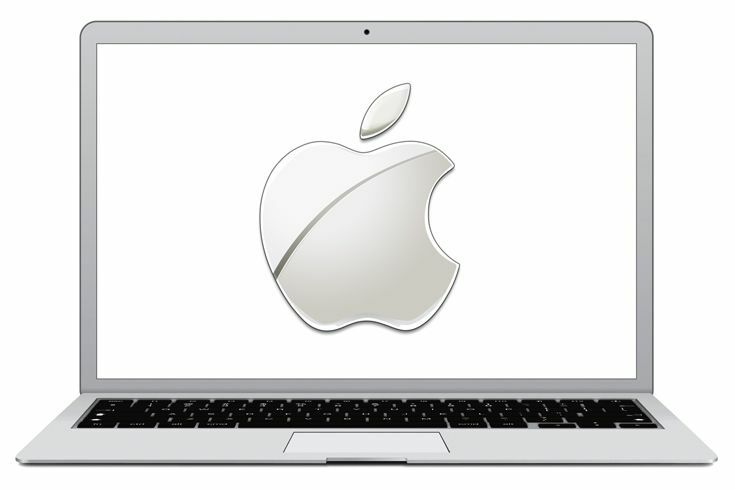 Tauny received a Bachelor’s degree in marketing at the University of Memphis. Her favorite Bible verses are Ex. 33:13 & 18. Paraphrased: Lord, I want to know Your ways so I can know You and find favor in Your sight. Show me Your glory. Briarcrest is a Christian school with a Christian worldview. 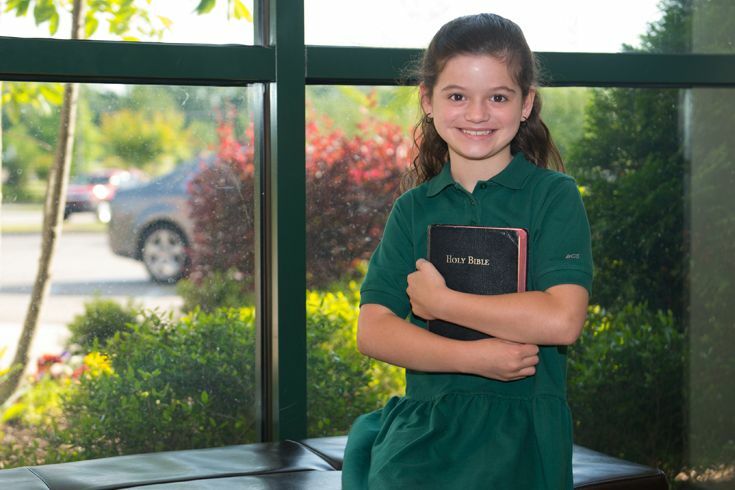 As such, we believe strongly that the Christian education offered at Briarcrest helps prepare your child spiritually for college and for life. We believe Briarcrest prepares your child to learn and interact successfully in a co-ed world. One of the most important benefits of students attending school in a co-ed environment is the process of developing their interpersonal skills and social maturity. Why Doesn't BCS Exclude Non-Christians? We are occasionally asked if Briarcrest is a covenant school. We are not. For those who may not be familiar with the term “covenant school”, it is one that, by policy, will only enroll children who come from a Christian family, which is usually defined as a family in which at least one parent is a professing Christian. What are the Benefits of a "One-Stop-Shop" Campus? Briarcrest offers a convenient “One-Stop-Shop” campus allowing our students in Collierville, Germantown, Eads, Cordova, Arlington and Fayette County to enjoy a “neighborhood” school in their own backyard. Briarcrest offers a staff of registered nurses each school day at both campuses to administer medications and handle students’ illnesses, accidents and emergencies. Briarcrest Christian School will not adopt Common Core in its entirety. There are, however, elements of Common Core that align with current Briarcrest curricula. Therefore, you will begin to see some Common Core standards/references in instructional materials. Given that ACT and other college entrance exams are developed using Common Core standards, we want to ensure that our students are properly prepared for these tests. All curricular decisions and implementation will be based on the mission of Briarcrest Christian School.